Cliff Empire | Cheat Engine Table v1.0, [2018-4-30] COLONELRVH | May not work on other version. Verdant Skies v1.1.2 b1172 | Cheat Engine Table v2.0, [2018-4-28] COLONELRVH | May not work on other version. 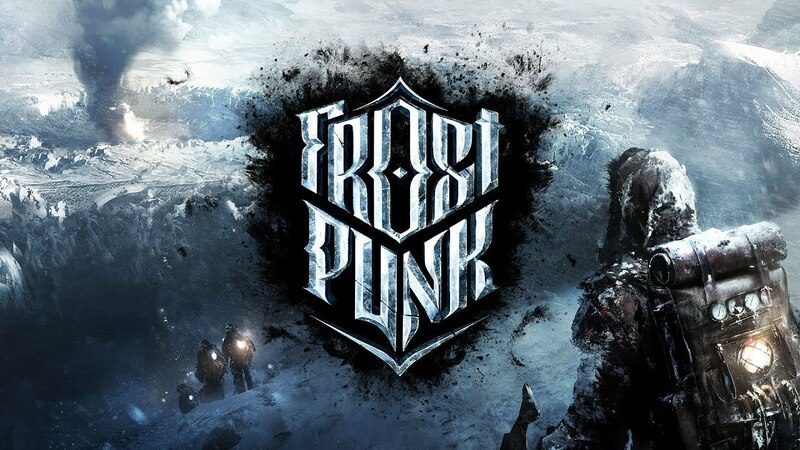 Frostpunk v1.0 | Cheat Engine Table v1.0, [2018-4-25] COLONELRVH | May not work on other version. 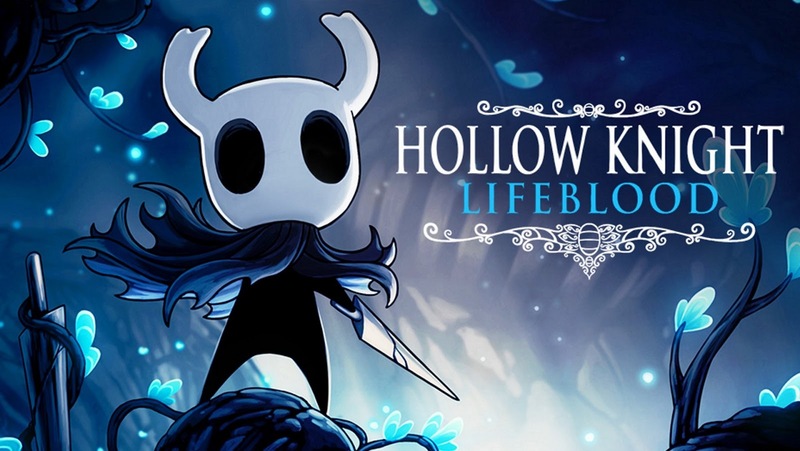 Hollow Knight v1.3.1.5 | Cheat Engine Table v2.0, [2018-4-24] COLONELRVH | May not work on other version. Hollow Knight v1.3.1.5 | Cheat Engine Table v1.0, [2018-4-22] COLONELRVH | May not work on other version. This Grand Life v1.0.1 | Cheat Engine Table v1.0, [2018-4-20] COLONELRVH | May not work on other version. 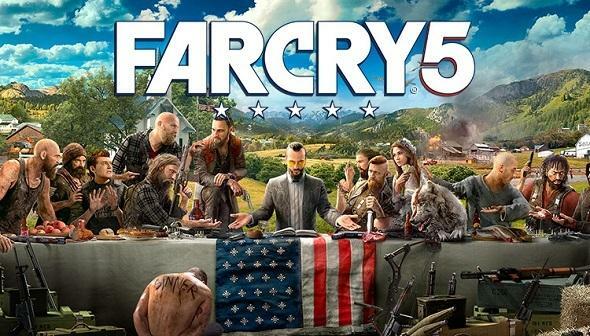 Far Cry 5 v1.2.0 (CPY ver) | Cheat Engine Table v1.0, [2018-4-17] COLONELRVH | May not work on other version. Dead In Vinland v1.0 RC3 | Cheat Engine Table v1.0, [2018-4-16] COLONELRVH | May not work on other version. 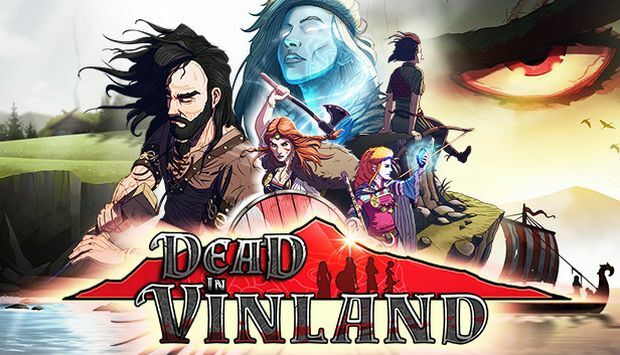 Dead In Vinland v1.0 RC3 | Cheat Engine Table EA v0.7, [2018-4-16] COLONELRVH | May not work on other version. 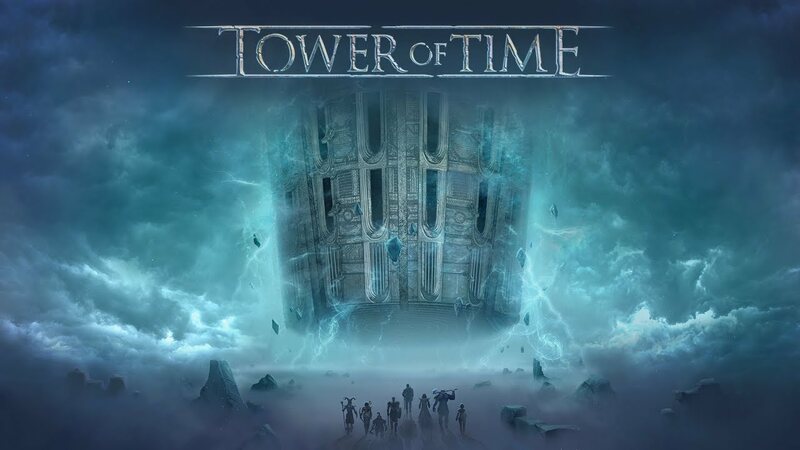 Tower of Time | Cheat Engine Table v1.0, [2018-4-13] COLONELRVH | May not work on other version. 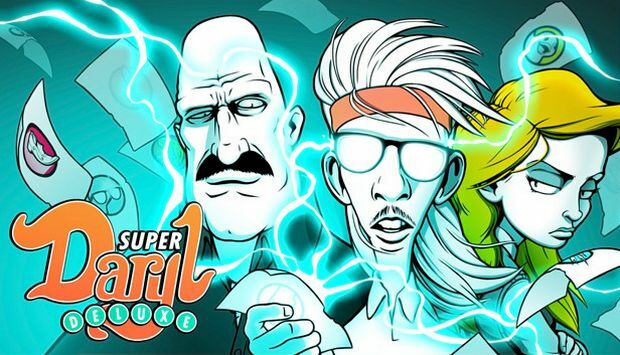 Super Daryl Deluxe | Cheat Engine Table v1.0, [2018-4-13] COLONELRVH | May not work on other version. 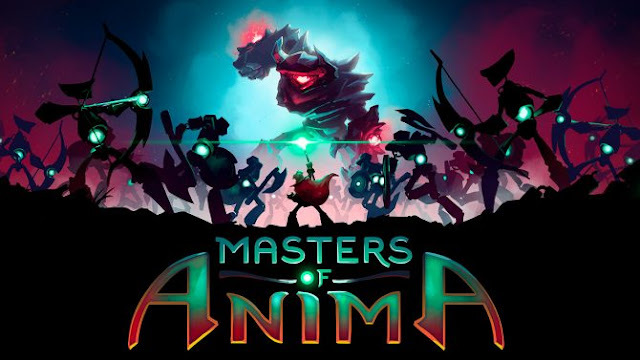 Masters of Anima | Cheat Engine Table v1.0, [2018-4-12] COLONELRVH | May not work on other version. Dark Rose Valkyrie | Cheat Engine Table v1.0, [2018-4-11] COLONELRVH | May not work on other version. Third Front | Cheat Engine Table v1.0, [2018-4-10] COLONELRVH | May not work on other version. 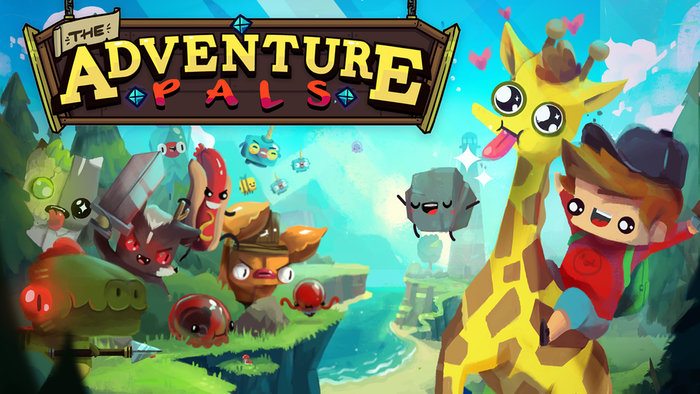 The Adventure Pals v1.0.0.12 | Cheat Engine Table v1.0, [2018-4-4] COLONELRVH | May not work on other version. while True: learn() | Cheat Engine Table v1.0, [2018-4-3] COLONELRVH | May not work on other version. Tube Tycoon v1.0.3 | Cheat Engine Table v1.0, [2018-4-1] COLONELRVH | May not work on other version. 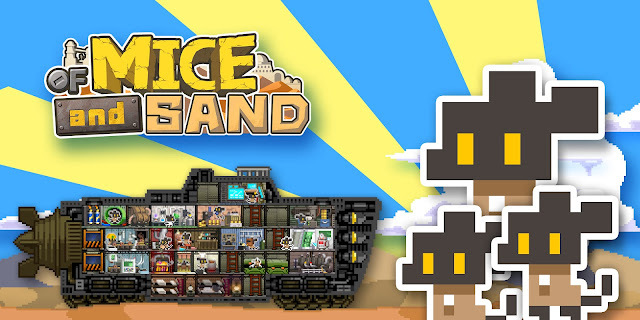 Of Mice and Sand -Revised-​ | Cheat Engine Table v1.0, [2018-4-1] COLONELRVH | May not work on other version. 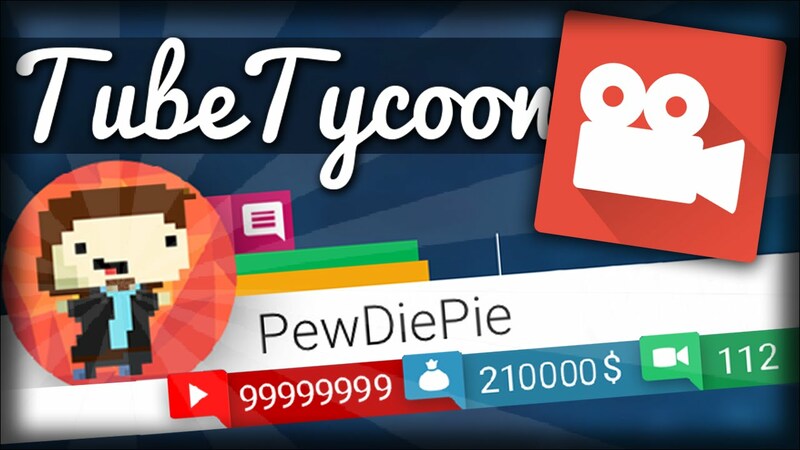 Gamer Career Tycoon v1.1 b148 | Cheat Engine Table v1.0, [2018-4-1] COLONELRVH | May not work on other version.